Velvet Ribbon 22/25mm (1")	There are 17 products. 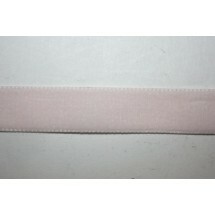 1m * Velvet Ribbon 22/25mm (1") - Baby Pink. Sold by the metre. 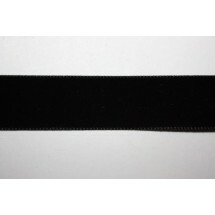 1m * Velvet Ribbon 22/25mm (1") - Black. Sold by the metre. 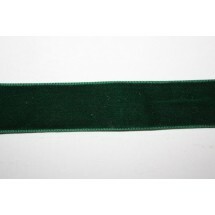 1m * Velvet Ribbon 22/25mm (1") - Bottle Green. Sold by the metre. 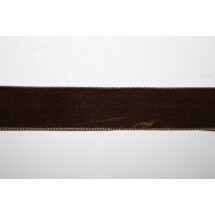 1m * Velvet Ribbon 22/25mm (1") - Brown. Sold by the metre. 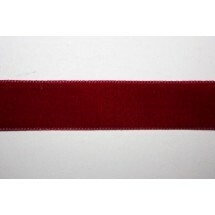 1m * Velvet Ribbon 22/25mm (1") - Burgundy. Sold by the metre. 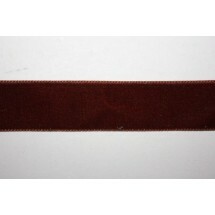 1m * Velvet Ribbon 22/25mm (1") - Copper. Sold by the metre. 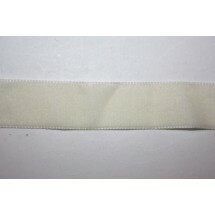 1m * Velvet Ribbon 22/25mm (1") - Cream. Sold by the metre. 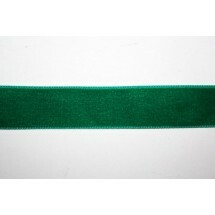 1m * Velvet Ribbon 22/25mm (1") - Emerald. Sold by the metre. 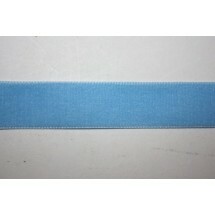 1m * Velvet Ribbon 22/25mm (1") - Light Blue. Sold by the metre. 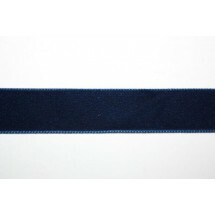 1m * Velvet Ribbon 22/25mm (1") - Navy. Sold by the metre. 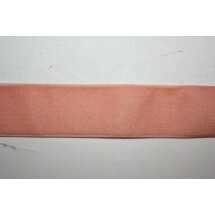 1m * Velvet Ribbon 22/25mm (1") - Peach. Sold by the metre. 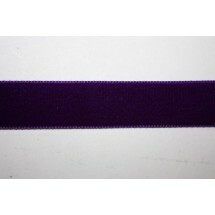 1m * Velvet Ribbon 22/25mm (1") - Purple. Sold by the metre. 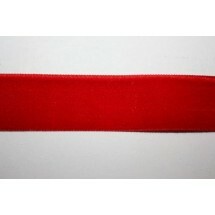 1m * Velvet Ribbon 22/25mm (1") - Red. Sold by the metre. 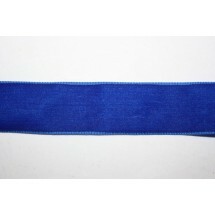 1m * Velvet Ribbon 22/25mm (1") - Royal Blue. Sold by the metre. 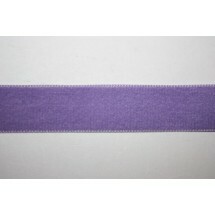 1m * Velvet Ribbon 22/25mm (1") - Violet. Sold by the metre. 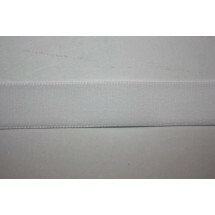 1m * Velvet Ribbon 22/25mm (1") - White. Sold by the metre. 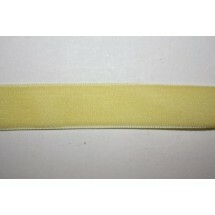 1m * Velvet Ribbon 22/25mm (1") - Yellow. Sold by the metre.